With its ten-year experience, Velati is able to face tailor made projects for every customer’s needs. With some basic information we can provide you with a rough draft on which to undertake an in-depth and dedicated analysis. 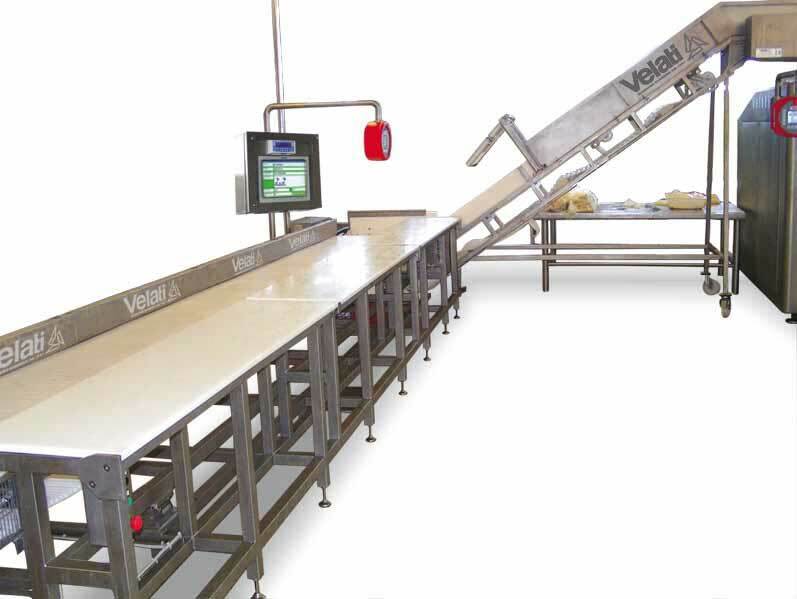 Depending on the type of raw material, the final product that the customer wishes to produce and the desired quantities, Velati can offer ad hoc solutions with different investment opportunities. Velati’s policy is to give its customers the opportunity to face the development of the project in close contact with dedicated technicians, to meet their needs and support them at every stage of the work. The Product Management Systems (Hardware and Software) of Velati are the essential completion to the customer’s plants that want to achieve a homogeneous product (in the qualitative standard) and in line with the latest traceability legislation. The philosophy that was followed in building the technical offer was to ensure a great scalability. 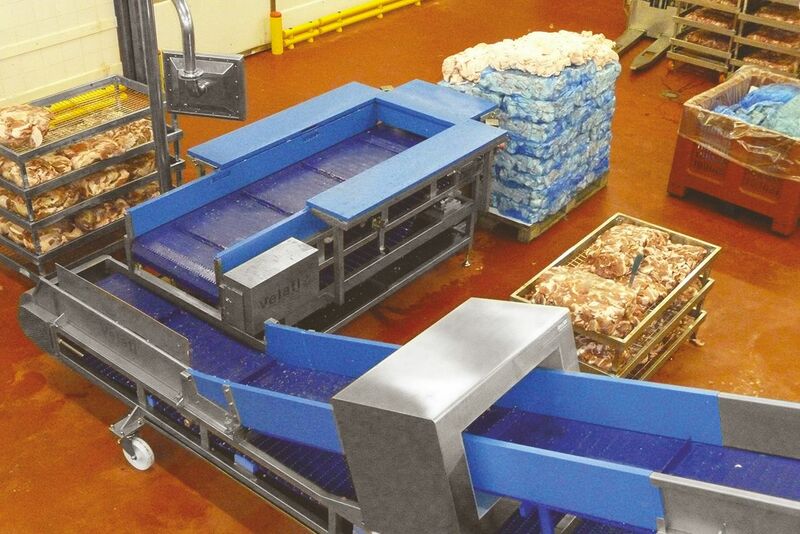 The system can grow together with the customer, starting from “small” hardware and software that perform simple weighing, then passing, retrieving the previous installation, to standard weighing, which allows a more precise control of production with the addition of the traceability of “start line”, realized by Barcode or RFID technology. 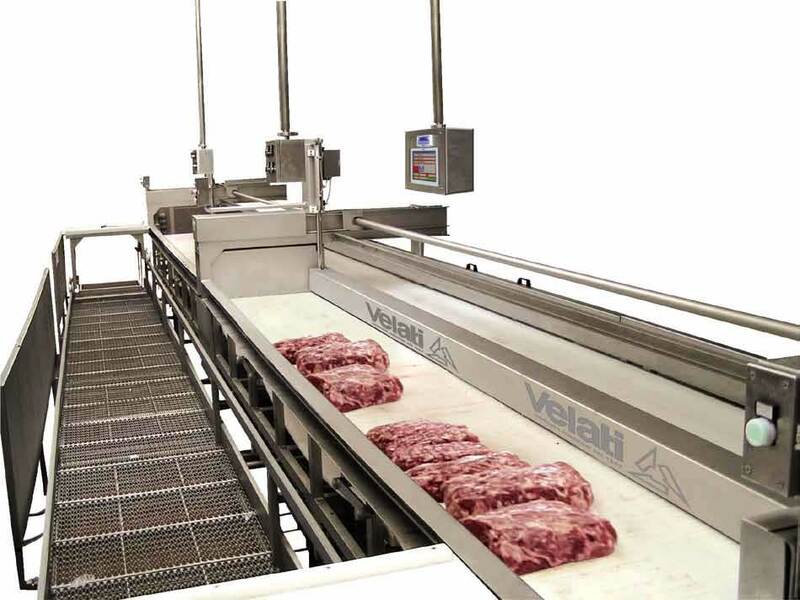 Velati has developed a modular software that perfectly integrates with the customers’ production needs, whether they have simple weighing stations or fully automated lines. 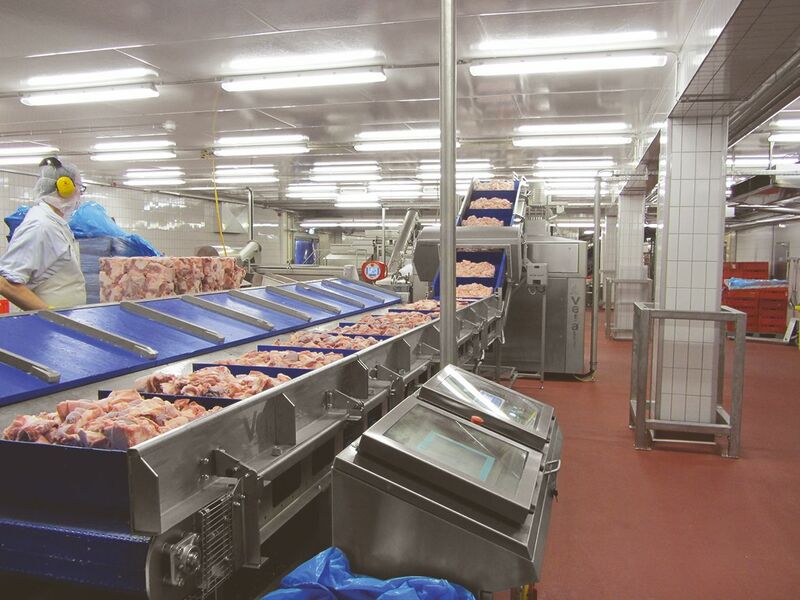 Through this software, customers are able to track and control product raw materials from the receiving phase to the filling phase, realizing a complete traceability and also offering all process data that identify how the work was done. A single SQL database contains the information needed to manage the entire software platform that can be interfaced with any administrative management. 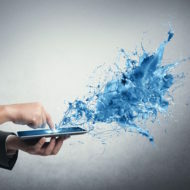 The adoption of VSystem software does not require anyone who uses it to have particular computer skills thanks to the simple and intuitive interface. 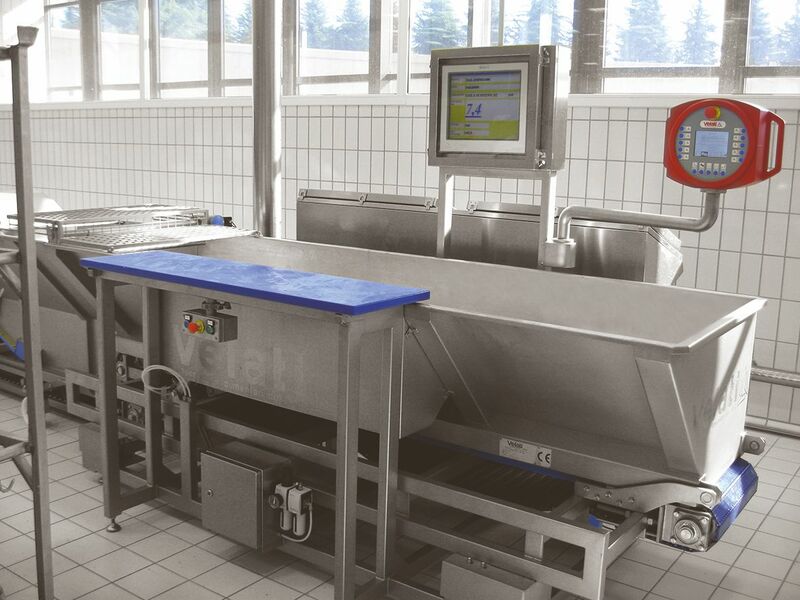 The manual weighing control function, applicable to any scale or any Velati weighing station (transporting belt, tables or tanks) installed in the production units is the basis of the software modularity. Thanks to the possibility to install VSystem on different PCs located in the various offices, customers can have an instrument capable of being able to inform in real time any department regarding the processing status and the work orders. The VSystem Line Traceability module includes the installation of an industrial touch screen PC in the production department (grinding / dosing / mixing) connected with the industrial touch screen PC of the VSystem Line module to allow traceability management of the components that are added to the batch i8n processing along the line path and not in the weighing stations. 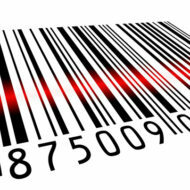 Through a bar code reader, the operator will be able to identify the products that will be added manually along the processing process (in premixing tanks, salt dosing devices, directly in the mixers, etc.). Thanks to a simple connection it is possible to realize the TELEASSISTANCE to the Velati machines and systems, wherever they are installed. TELEASSISTANCE allows remote management of all typical automation devices including PCs, PLCs and OPERATOR PANELS in a simple and economical way thanks to a Gate Manager installed in the main power cabinet. This option allows Velati engineers to work as if they were directly connected to the machines, helping customer maintenance timely to solve problems. 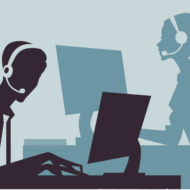 During our office hours, our engineering and technical department will be at your disposal to check, verify, modify and assist you in your requests that might be solved by our remote assistance intervention. The VSystem Line ERP Interface module includes the installation of software on the industrial touch screen PC of the VSystem Line module (also available for all VSystem Line Back Office stations) to allow interfacing and information exchange between a proprietary ERP system client and SQL database on which VSystem is based. This interface is totally customizable and is implemented to ensure that customer planning specifications can be integrated into the VSystem operating mode and vice versa.